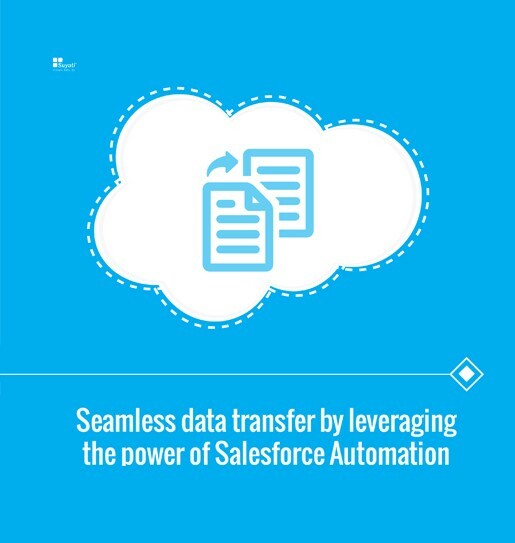 To cater to changing business requirements, the client,UIC, wanted to implement, integrate and migrate to a new Salesforce automation application (SFA). They wanted to overcome the challenges of data redundancy and inconsistency because of the existing system. UIC needed a clear roadmap on how to go about transferring their data from MS Excel to their newly acquired Salesforce system. Achieving this objective required a reliable IT partner who could provide a more holistic and strategic support that would help drive their business. To learn more, download your copy of the case study now!